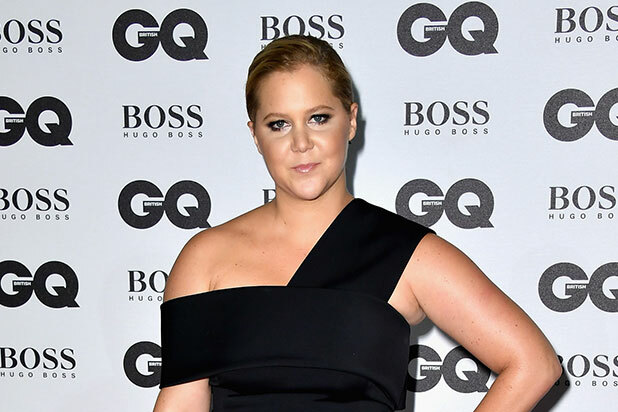 Amy Schumer has responded to critics who say her upcoming movie “I Feel Pretty” fails to relay a body-positive image. “There’s been a lot of projection,” Schumer said in a recent interview with Vulture, arguing against those who have slammed the film’s trailer for portraying her character as an “ugly” woman who, after injuring herself, regards herself as pretty. She also said the audience never knows how her character, Renee, sees herself. The actress urged would-be critics to see the movie before making judgements about its message. Read Schumer’s full interview over here. 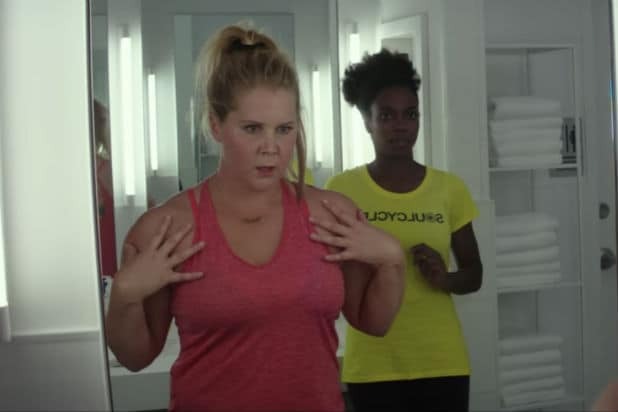 “I Feel Pretty” opens in theaters Friday.